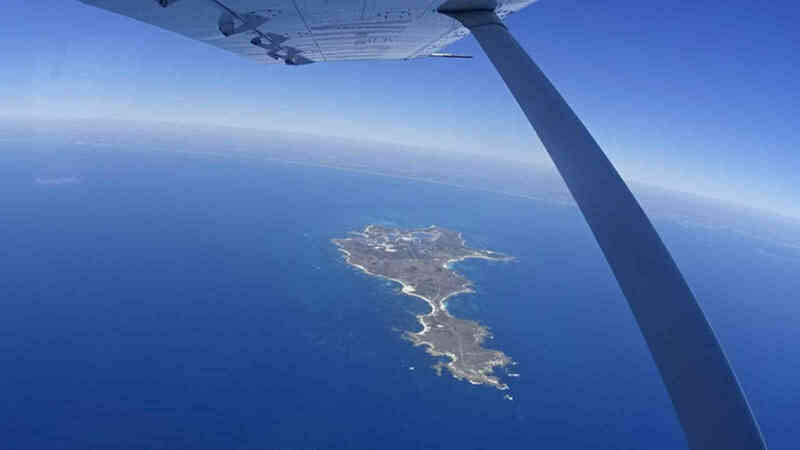 Departing from Rottnest Island Airport (just 900m from the docking jetty) and landing back at Rottnest Island Airport, this scenic flight gives great views and a fantastic overview of Rottnest Island. 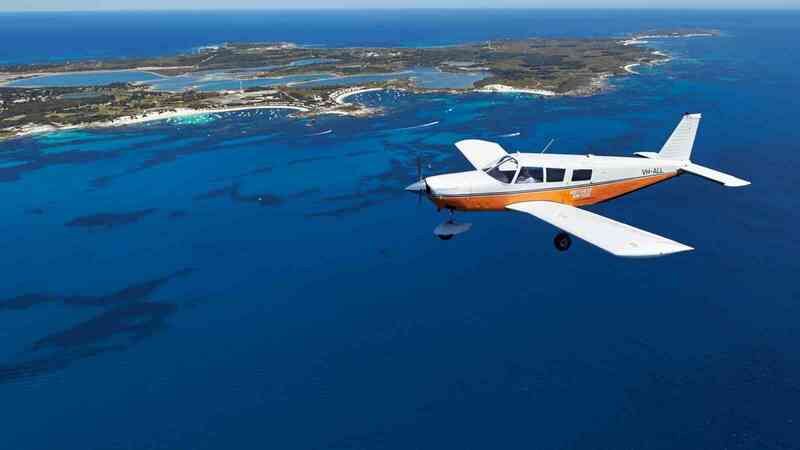 The flight includes two complete orbits around Rottnest Island, one at around 600m altitude for a terrific perspective, and another at lower altitude for a more intimate view of the island. For passengers more than 120kg individual weight, we need to know in advance that you have booked a flight. Please call our Reservations Team on 08 9325 9352. Unfortunately, depending on individual circumstances, passengers over 120kg may not be able to be carried. 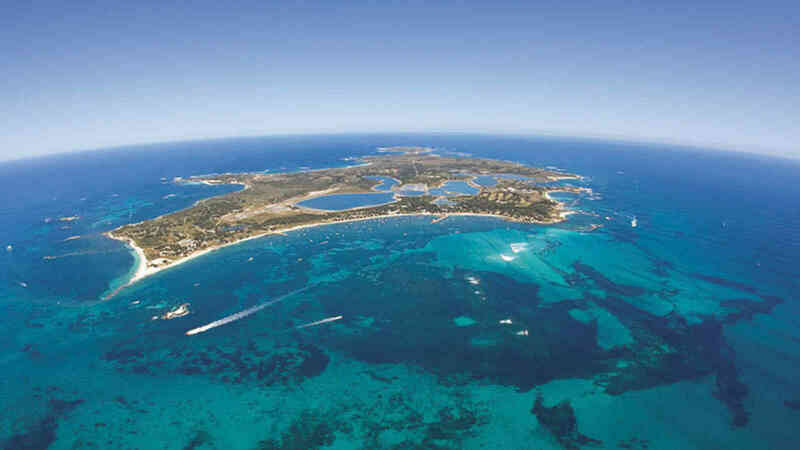 **For bookings, alternate return times off the Island and enquiries please call our friendly Reservations Team on 08 9325 9352. Sign-up to our newsletter and be the first to hear about new packages, tours & hot deals!